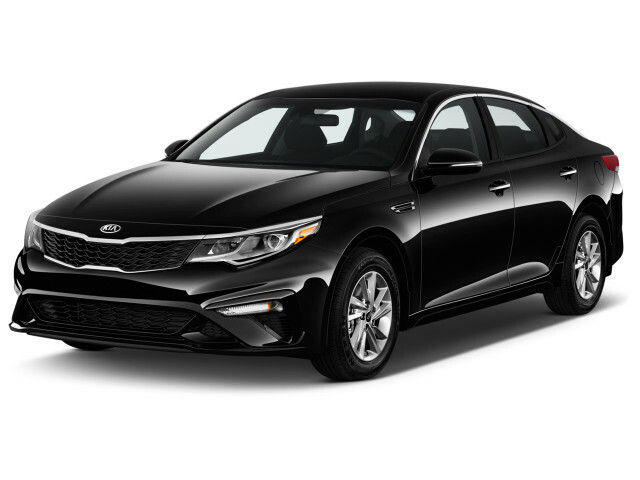 The Kia Optima is the automaker's popular mid-size sedan that squares off in an ultra-competitive class. The newest Optima was introduced for the 2016 model year as a bona fide contender among mid-size sedans. 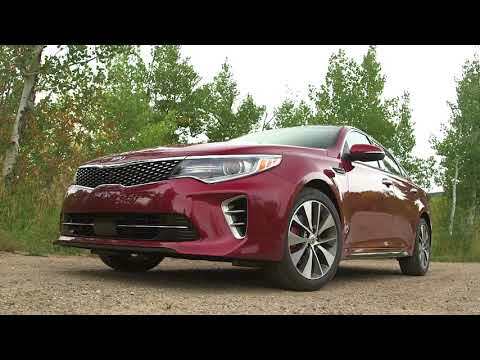 For the 2019 year, automatic emergency braking is standard and the Optima's styling has been modestly updated, while Hybrid and Plug-in Hybrid models are carried over nearly unchanged. Today, the Optima shares an assembly plant in West Point, Georgia, with the Kia Sorento, though Optima Hybrid sedans are made in South Korea. A new S trim level joined the lineup for 2018. The following year, the Optima's styling was updated (squint and perhaps you'll see the differences), but the big and worthwhile change was its newly standard automatic emergency braking. These models came with either a 175-horsepower, 2.4-liter inline-4 or a 194-hp, 2.7-liter V-6. The 4-cylinder returned better fuel economy, while the V-6 didn't offer much more power, so we did recommended the base engine. While this Optima wasn't a style leader, it did have a spacious interior and an airy feel, with good outward visibility. 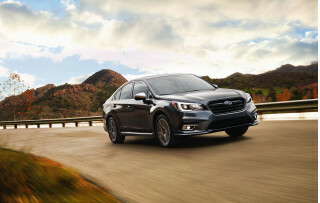 Safety ratings were good; front side airbags came standard, along with side-curtain airbags covering both rows, and active headrests for front-seat occupants. The 2011 Kia Optima was new. The sedan was longer, wider and lower than before—and much more attractive, with some of our editors liking the Optima's look better than that of the Sonata. 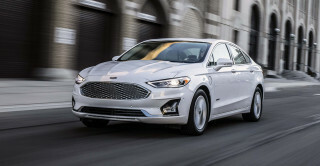 The Optima shared the Sonata's powertrains, including a 200-hp, 2.4-liter direct-injection inline-4, a 274-hp, 2.0-liter turbo-4, and a new hybrid model. 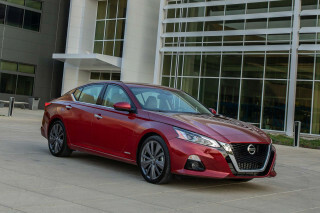 Fuel economy ratings for the base engine were as high as 35 mpg highway, and up to 40 mpg for the Hybrid. Though thrifty, the gas-electric model's behavior left it a tier below the more refined performance of Toyota and Ford hybrids. The Optima's standard and optional features lists were stronger than for those of most other mid-size sedans in this price range. 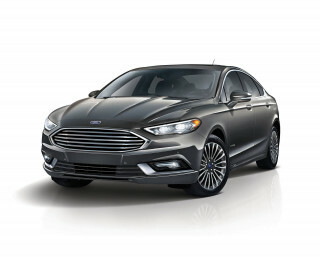 Bluetooth and a USB port were included even on base models, the mid-level EX trim offered dual-zone climate control and a smart-key system, and top options included Infinity audio, leather upholstery, and heated rear seats. A navigation system was available, as was UVO, an enhanced system for smartphone connectivity. The 2011-2013 Optima Hybrid was one of a group of cars that have been found to have overstated fuel-economy numbers. Kia initially submitted figures of 35 mpg city, 40 highway, 37 combined to the EPA, which allows automakers to self-certify fuel economy. On a confirmation check of several vehicles, the EPA found the Optima Hybrid's actual tested fuel economy to be 34/39/36 mpg. Owners can register with Kia to receive reimbursement for the gas consumed above and beyond expected levels; more details are found at KiaMPGInfo.com. 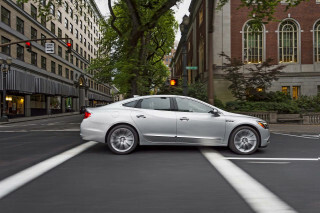 For 2015, the Optima received the latest version of Kia's UVO infotainment system.